It was Sloane who yanked Emily out of her shell and made life 100% interesting. But right before what should have been the most epic summer, Sloane just...disappears. All she leaves behind is a to-do list. On it, thirteen Sloane-inspired tasks that Emily would normally never try. But what if they could bring her best friend back? Apple picking at night? Okay, easy enough. Dance until dawn? Sure. Why not? Kiss a stranger? Um... Emily now has this unexpected summer, and the help of Frank Porter (totally unexpected), to check things off Sloane's list. Who knows what she'll find? Go skinny-dipping? Wait...what? In a well ordered universe I would be sitting here with a huge smile on my face after reading Since You’ve Been Gone. 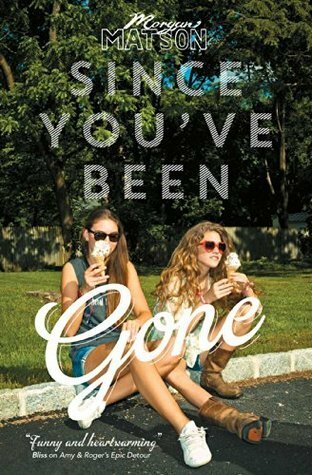 Since You’ve Been Gone was one of the best contemporary YA books I have read in a long time, it was fun watching Emily attempt to complete a list of things her best friend Sloane left behind. Sloane upped and left without a single explanation, Emily tried ringing her and even tried her house but to no success. 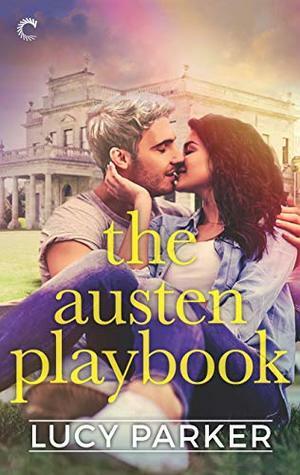 It was a daunting time for Emily, as she had relied on Sloane in the past for so much and now the summer they had planned to be the best summer ever is just gone. Emily isn’t the most social person ever, but she could be when Sloane was there. But now all she’s got is a list of things to do that Sloane has left for her to do, maybe after competing them it will give her some clue to where Sloane is, but maybe it’s the push Emily needs to step out of Sloane’s shadow and experience a greater summer for herself. In a well ordered universe I would have found some of my favourite characters in a long time. I really did feel for Emily, I’ve had friendships before where I’ve been fully dependant on my friend to guide me through things and when I’ve been on my own, I’ve been a utter pip squeak. And Emily really didn’t have her parents around to confide in either, once they got ideas about a fantastic play, they would be cooped in their own little world for weeks after. So I was hoping that this would bring Emily out of her shell more. It certainly led to Emily finding friends in the most unexpected places. Collins and Frank Porter were two guys from school that Emily would never have hung out with, but they end up bumping into each other over summer and before you know it Emily is telling Frank about her list from Sloane and Collins and Frank are helping Emily complete it with the most hilarious results. So in a way despite Sloane being described as the best friend ever, I’m kind of glad that she did leave, as Emily would never have found such wonderful friends as Collins and Frank. I loved how Collins and Frank complimented one another, how they could pull each other in line when they went over board and how they were always joking around, they were such cool guys, exactly the sort of fun Emily needed. I’m glad that Collins and Frank and even Dawn were able to shift the whole list from being about Sloane to it not being her. As I liked the growth that Emily was able to go through and as she started to take more of the items on the list in her stride and became more daring. In a world ordered universe I shall be devouring the next book by Morgan Matson straight away. I think as the story progressed the less I started to care about what happened to Sloane. 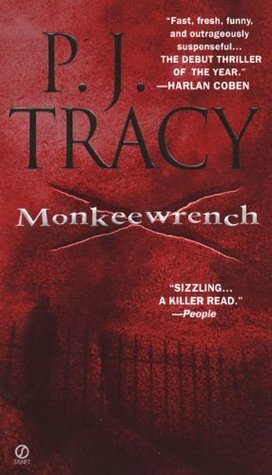 I was intrigued in the very beginning, but characters such as Collins, Dawn and Frank and the adventures they went on were easily able to make you forget that. For most of the read I had assumed that Since You’ve Been Gone was going to be a 5 star read for me, but something towards the end kind of made me knock that half star off (Highlight to view spoiler) why couldn’t Emily just listen to Frank, I know she was scared she was going to lose her friendship with Frank, but if she hadn’t have stormed off maybe things wouldn’t have been as awkward and they may have gotten together sooner?. That’s my only complaint, otherwise Since You’ve Been Gone was an amazing read, it was full with wonderful friendships emerging amongst characters you’ll least expected them to and funny epic adventures. In a well ordered universe this book shouldn’t be missed out on! Yay! So glad this was a hit for us both. I'm hoping I can get my review written this week but given I haven't been able to review Amy and Roger yet and I read that in January I'm not sure! Too many feels. Matson is definitely an auto-buy author now for sure and I don't have many of those anymore. Fab review, Jasprit! Totally agree with everything you said! Wonderful review, Jasprit! I loved this book so much too and I think it might be my favorite Morgan Matson book. I loved the friendships and the dynamics between the characters. And yes, I was glad that Sloane left because it really allowed Emily to grow as an individual and be herself. I need Morgan Matson to write more books!! Well I am so glad that this was a winner for you and that it left you smiling. I must check it out. I am so picky with my YA contemps which is probably why I haven't gotten to this one yet, but it really does sound good and I know soo many people love it. Hopefully one of these days. Great review! Overall it sounds like a great wee read, never read this author before though so maybe keep an eye out for this one. Uh oh about the end. I love Morgan Matson and going by your review will pick this up soon. I got this book at BEA last year and still haven't read it! As soon as the weather turns warm I'm going in. :D I've heard so much about Frank and Emily; I can't wait to meet them! The Readers Den Three Year Blogoversary!